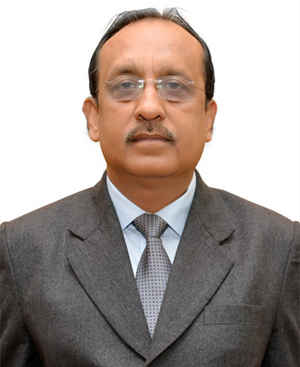 Vinay Kumar Katyal has assumed charge as Director of the Bangalore Complex of Navratna Defence PSU Bharat Electronics Ltd (BEL) with effect from November 27, 2018. 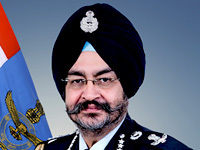 He was GM (Military Communication)/BEL-Bangalore before his elevation. Vinay Kumar Katyal joined BEL at its Panchkula Unit in June 1985 as Deputy Engineer after completing his B.Tech (Electronics & Communication) from IIT-BHU, Varanasi. He was involved in the project execution of the new Unit of BEL being raised at Panchkula, Haryana. 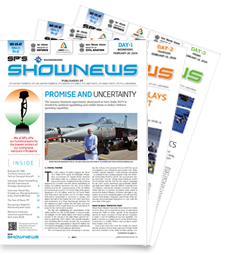 Vinay Kumar Katyal moved to the Military Communication (Milcom) Strategic Business Unit (SBU) at BEL's Bangalore Unit in the year 2010 on promotion as Additional General Manager. As AGM (Production & D&E/Network Centric Systems/Milcom)/BG, he facilitated development activities of Network Centric projects such as Command Information & Decision Support System (CIDSS), Battlefield Management System (BMS) and Future Infantry Soldier As a System (F-INSAS). Katyal, who has worked in BEL in various capacities in the areas of Production, Development & Engineering, Marketing and Quality, took over as General Manager of the Product Development & Innovation Center (PD&IC) in December 2014, with the responsibility of establishing this new institution envisaged to serve as a Central Product R&D Centre of BEL in Bengaluru. Vinay Kumar Katyal is a recipient of BEL's 'Key Contribution to R&D' Award and many other project-related R&D awards.